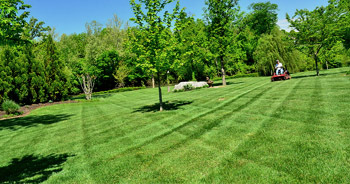 Simply Green Lawn Care provides quality service for all your landscaping needs through a staff of professional hard working people who keep in mind that serving our customers is a privilege. 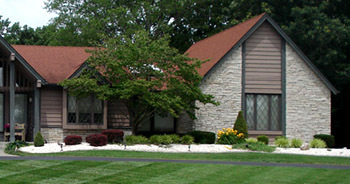 Let us put together a landscape maintenance package for you, so your landscape is worry free. 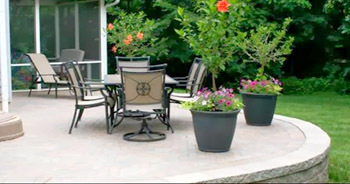 Create Outdoor Living Spaces with a Simply Green Hardscape Installation.